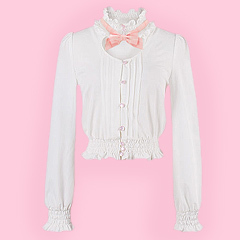 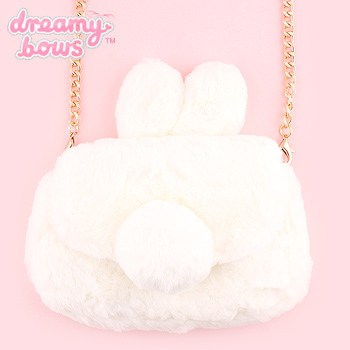 Add practicality and style to your co-ordinates with this adorable fluffy shoulder bag which would look perfect with any sweet and girly coordinate. 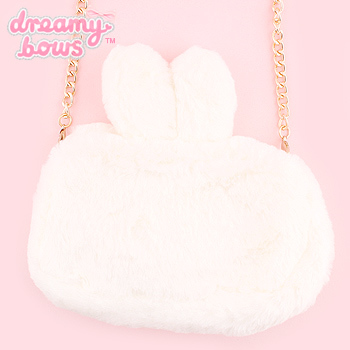 Adorable fluffy shoulder bag featuring bunny ears, round tail and faux fur body for an impactive look. 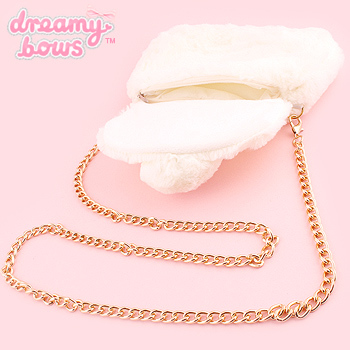 The bag does up with a zip and also has an attachable chain strap, perfect as a small going out bag!